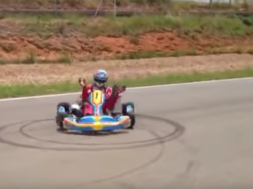 Fernando Alonso is leaving Formula 1 and will aim for the Triple Crown. He said goodbye with some donuts along with Lewis Hamilton and Sebastian Vettel in Abu Dhabi. 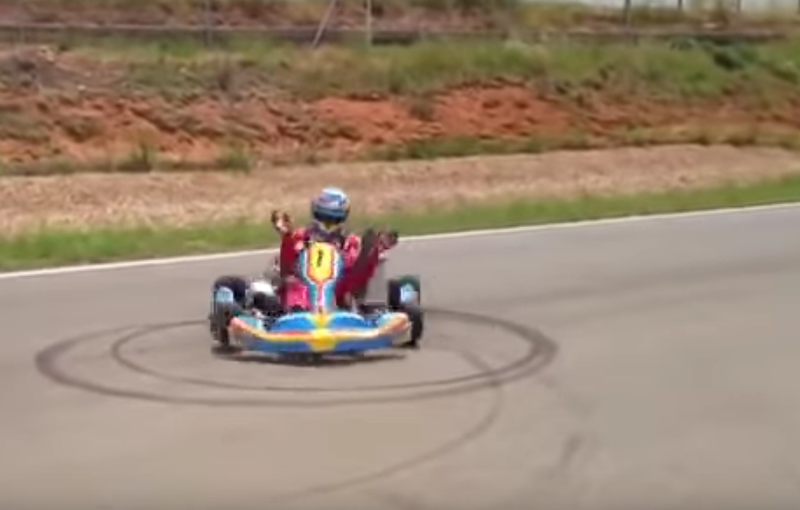 He can also do this without hands as he shows below doing no-handed donuts in a go kart.